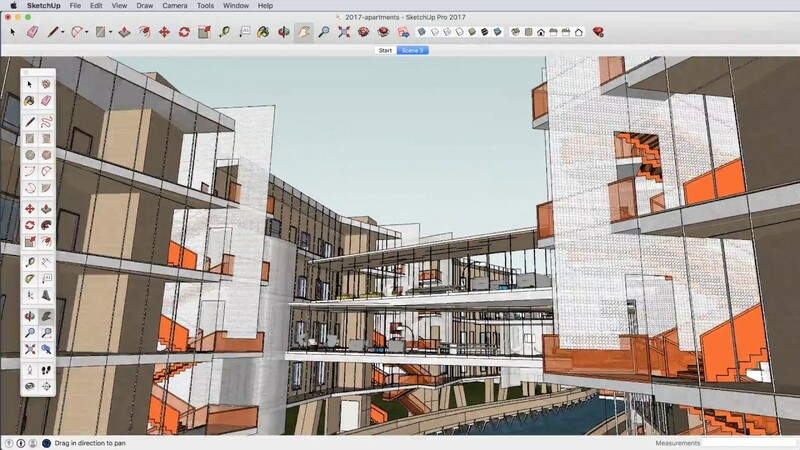 SketchUp is an increasingly popular form of CAD software due to its affordability and it’s quick and easy to get up and running with the software. 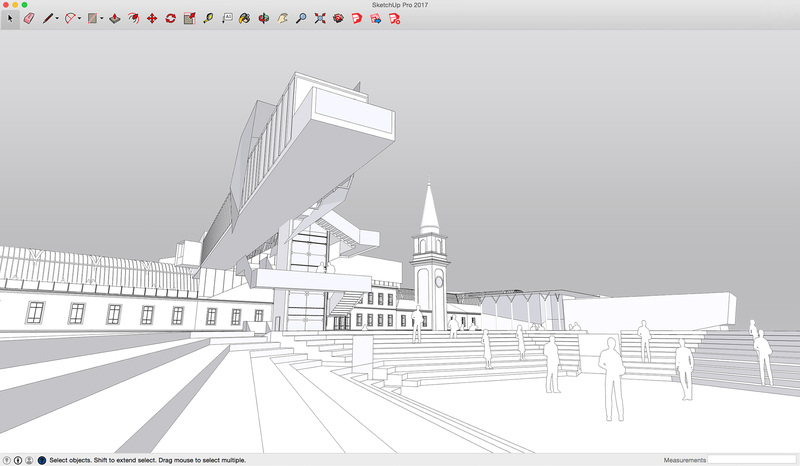 At Benchmarq we offer beginner and intermediate SketchUp training courses as a bespoke one-to-one course for up to 6 delegates. 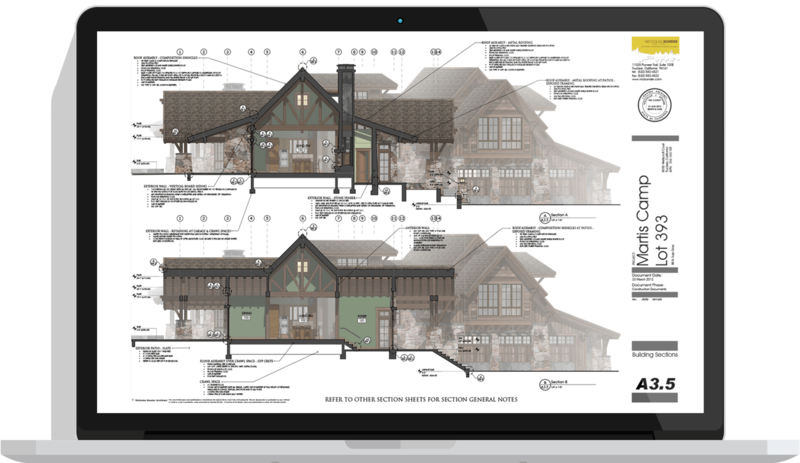 Our introductory SketchUp training courses are for complete beginners or for those who are self taught but would like to use Sketchup professionally. This course is great for those in architecture, interior design, engineering, construction, kitchen and bath design and more. This course focuses on topics that will be most applicable to users wanting to get the best results from the software in a commercial environment. 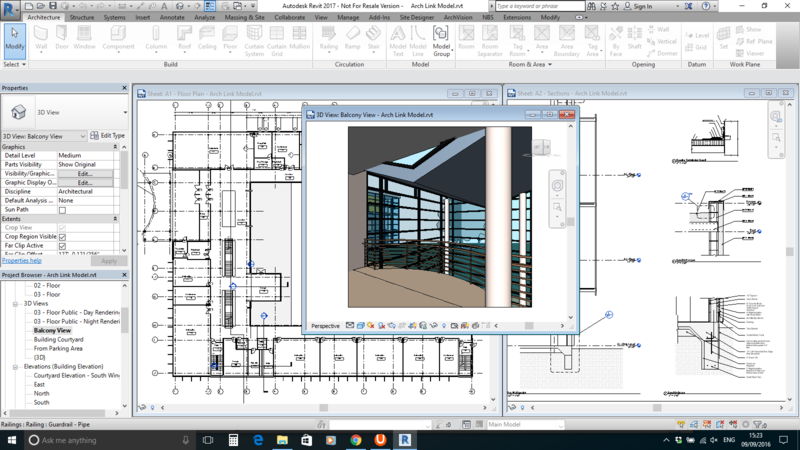 We mainly run our SketchUp training as bespoke courses, at your premises or ours, that can be tailored to your individual needs. Many of our clients have particular training requirements that go beyond what we cover on our public training courses. 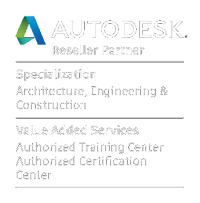 But the good news is we can run tailored deep dive sessions focused around your workflow and specific areas that you want to learn more about. Bespoke courses can be run at either our training suite or at your premises, attendees can either use their own computers or we have a mobile training suite and can tutor up to 6 delegates per session. If you’re interested in booking a public or bespoke training course then please do get in touch for more information. 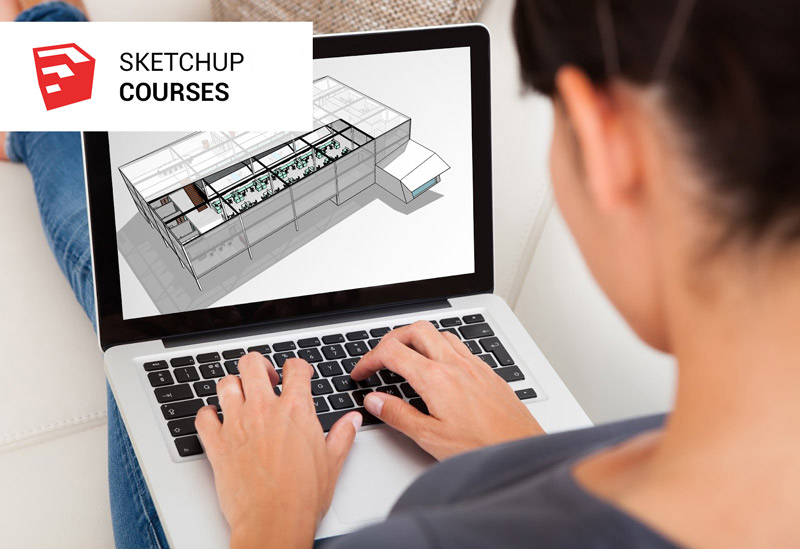 Enquire about our SketchUp training courses today!